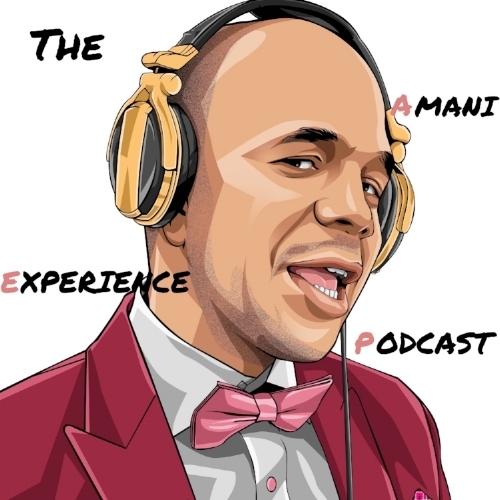 Welcome to The Amani Experience Podcast. On this show, we will talk to creatives who have taken the leap from the corporate life to the creative life. We cover a variety of industries and careers from creative professionals who live across the globe. The stories, wisdom, and advice shared on this podcast will help you be inspired to take the leap! If you would like to donate to the podcast, please click here and become a member of our Patreon. There are exclusive benefits included with your donation!